This week's Whiteboard Wednesday session is on optimizing employee wellness rewards! Employers invest significant financial resources in the form of rewards or prizes for participating in an employee wellness programs. 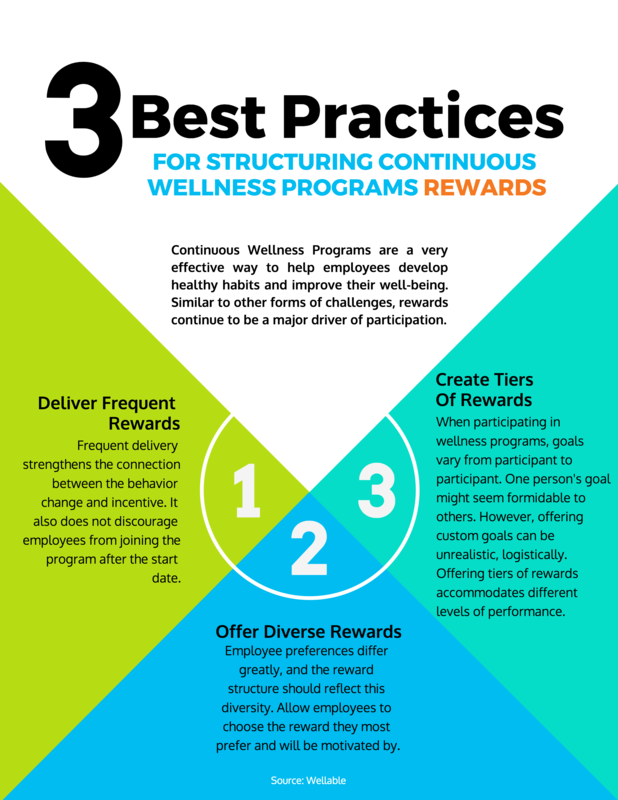 It only makes sense for organizations to create reward structures that provide the greatest “bang for the buck.” Check out these three pro tips to make the most of employee wellness rewards! Also, check out this blog for winning reward options that you can integrate into your program.